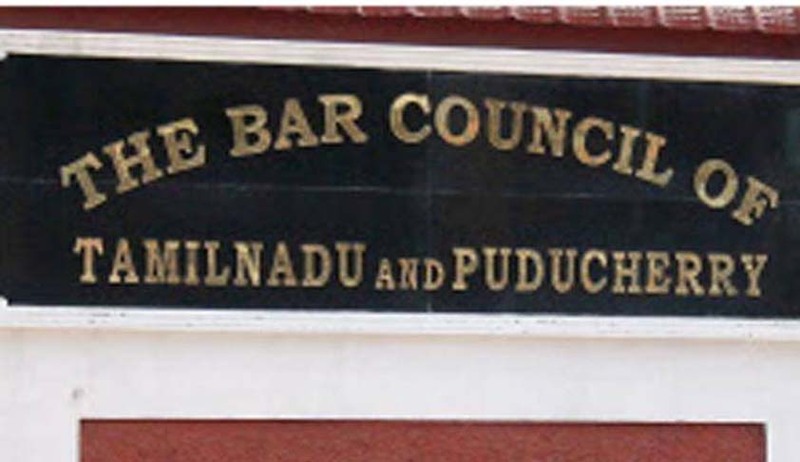 Bar Council of Tamil Nadu and Puducherry has issued a notice to clarify that the Supreme Court had not stayed the operation of the Bar Council of India Certificate and Place of Practice (verification) rules, 2015. “It is brought to our notice that a message has been posted in mobile WhatsApp that Hon’ble Supreme Court of India stayed the operation of the Bar Council of India and Certificate and Place of Practice (verification) rules, 2015, but the said message is not correct. It is hereby clarified that the Honourable Supreme Court of India stayed only the withdrawal of exemption granted to the advocates on records. Do not believe the incorrect message”. The messages based on a headline ‘SC stays bar council resolution on verification drive of advocates’ appeared in Hindustan Times, without looking in to the contents, were spreading in lawyers’ WhatsApp groups across the Country. The Hindustan Times report was actually about the stay of Bar Council of India (BCI) resolution requiring Advocates-on-Record (AoRs) to get their professional credentials checked as part of an ongoing verification drive to weed out fake lawyers. The Supreme Court had stayed Bar Council of India’s withdrawal of Exemption granted to‘Advocates on Record’ from filing forms under Certificate and Place of Practice (Verification) Rules 2015 on 10th June 2016. Earlier Supreme Court had directed all the State Bar Councils to take necessary steps and to conclude all ‘verification ‘proceedings by 30.06.2016 and send a reply to the Bar Council of India.